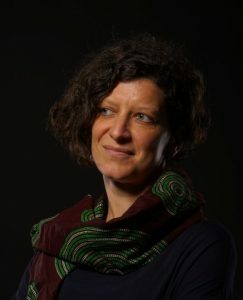 Sarah Demart holds a joint Ph.D. in Sociology from Universities Toulouse-le-Mirail, France and Louvain-la-Neuve, Belgium. Her doctoral area of specialisation was black African migrations and diasporas (France, Belgium, RD-Congo, Canada). It included examining questions related religious transnational, political activism, identities and post-colonial societies in Europe. 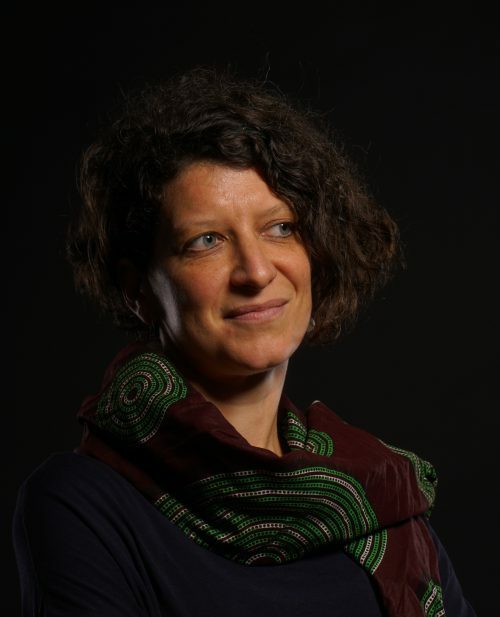 Her current research focuses on diasporic mobilities and postcolonial citizenship, in particular the linkage between identity politics, transnational landscape and inclusion and national narrative in relation to Belgian colonial past. She looks at the ways in which Belgium has been addressing questions of migration, citizenship and race through the effective politics of inclusion of the Congolese, and the Afro-descendants in general, since 1960. She published extensively on the subject and has initiated various projects bringing together scholars, artists and activists. She is principal leader for the research funded by the king Baudouin Foundation « Belgo-Congolais, Belgo-Rwandais et Belgo-Burundais en Belgique – Portrait de nos concitoyens afro-belges » (with B. Schoumaker, M. Godin and I. Adam) , the first ever large-scale study on the Afro-descendants in Belgium (FR/NL, Nov. 2017).